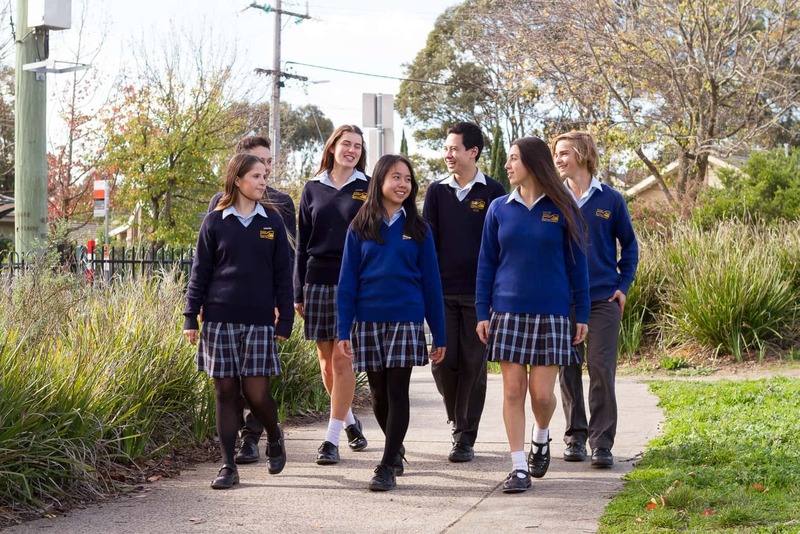 School Tours for prospective parents and students will run on selected mornings in Term 1, 2 and 3 2019. All prospective parents and students are invited to attend our school’s Open Night which is held annually. 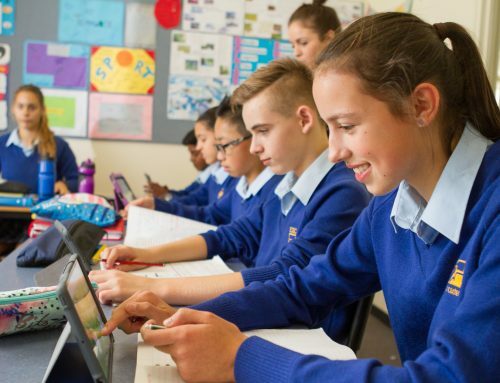 Details will be publicised on the East Doncaster Secondary College website home page and in the Manningham Leader Newspaper. 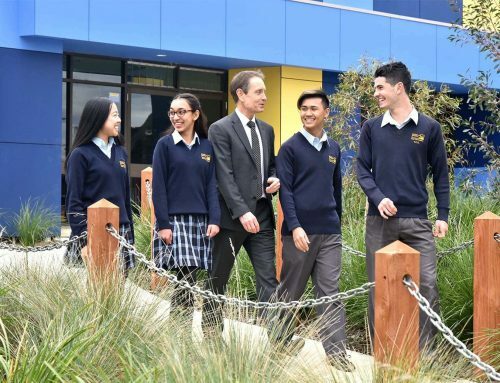 The Open Night will include guided tours of the school and an Information Session conducted by the Principal and other members of the School Leadership team, including students. Bookings are not required to attend this evening. 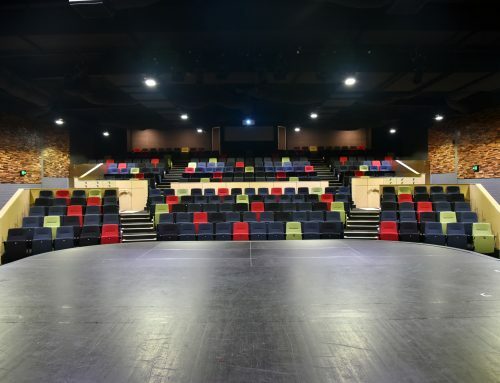 Please note that we do not conduct tours during Term 4.